This restaurant honors the “king of Reggae.” Inside, guests will find artifacts, photos, and video clips from Bob Marley’s legendary career. 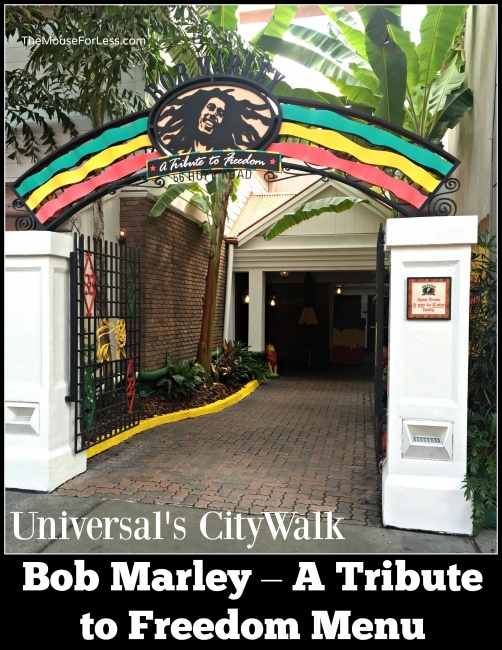 Bob Marley – A Tribute to Freedom Menu offerings include Jamaican inspired dishes and there’s a live reggae band and a DJ in the courtyard every night. While dining here, you’ll feel like everything’s irie, mon!